arm, cheek, chin, ear, eye, face, finger, foot, hair, hand, head, knee, leg, lips, mouth, nose, toe, tooth, tongue, tummy. Download the following activities to play with your child. Our step by step instructions have lists of words to use, photo illustrations and ways to help your child learn to talk. Mr Potato Head – a classic toy you can use again and again. 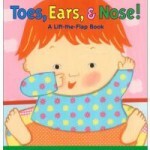 Great for learning eyes, nose, mouth. Head Shoulders Knees Toes – a great nursery rhyme to practice all those body words. Monster Faces – a stick on game that you can use many times to change the face. 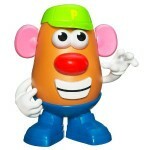 Playdough Face– make lots of faces and bodies with coloured playdough. Great way to practice eyes, legs, hair. Bandaid Game – A great pretend game to help sick animals or people. Put the bandaid on the…… leg, nose. 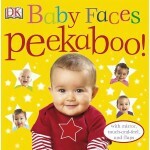 Buddy Bath Time – wash your teddy etc and learn all those body parts – wash your face, legs etc. 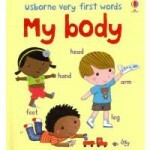 These books are good for early language learners at single word or phrase level. Lots of repetition to help with learning these body parts. Speech Bookshelf.com has a list of these books with a review and link to Book Depository for purchase. Looking for more activities? Check our Pinterest Board here. 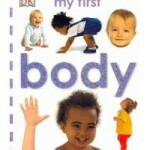 Body ebook – download this Parent Guide about Body theme. 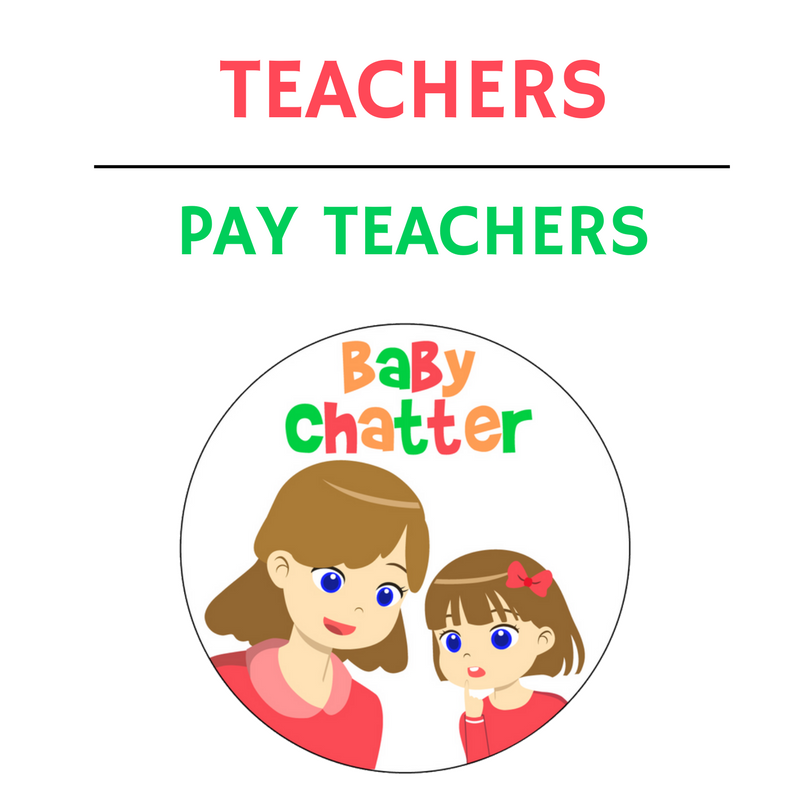 All the above activities plus more information about how to help your child.